RRM is a manufacturer of rotationally molded plastic products. 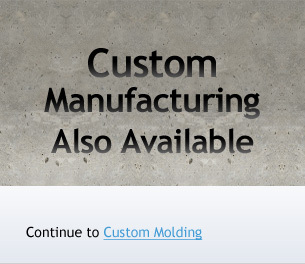 In addition to being the actual manufacturer, we are experienced in designing and fabricating molds as well as providing the best quality products available. Being the manufacturer also allows us to continually develop and advance our products as well as maintain competitive pricing and timely shipping. We place a great deal of emphasis on developing and designing solutions that make a difference. These solutions are developed in order to add quality, value, and integrity to the products that we produce for our valued customers. With our quality assurance staff, we monitor and check all products to ensure they meet the RRM seal of approval and exceed the customer’s quality standards.